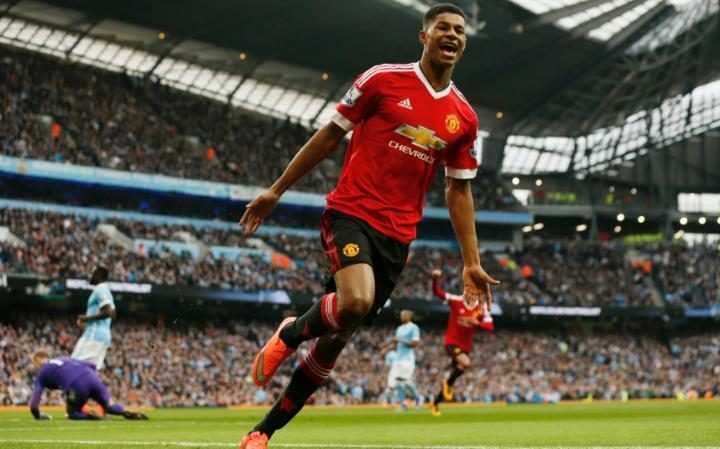 Marcus Rashford has levied any fears over his recent knee injury sustained in England training. The Manchester United youngster has revealed that he has only sustained a ‘slight niggle’ which should not hamper his involvement. The Three Lions are currently at their Repino camp in Russia in preparation for the tournament and Rashford has now tweeted that the supporters have nothing to fear regarding his fitness. Rashford has not been a regular starter under Southgate over the past two years but he has given the manager some food for thought after scoring a stellar long-range goal against Costa Rica. For the opening game, Southgate is likely to prefer the combination of Raheem Sterling, Jesse Lingard and skipper Harry Kane in a three-man frontline but Rashford has certainly left the door open after his recent showing. Rashford was a constant threat versus Costa Rica during the first period, in particular, and it will be interesting to see whether he can leave a similar mark in his maiden appearance at the World Cup finals. Meanwhile, United are already understood to be planning a new long-term contract for Rashford and the Englishman could put pen-to-paper on the reported offer on his return from Russia.